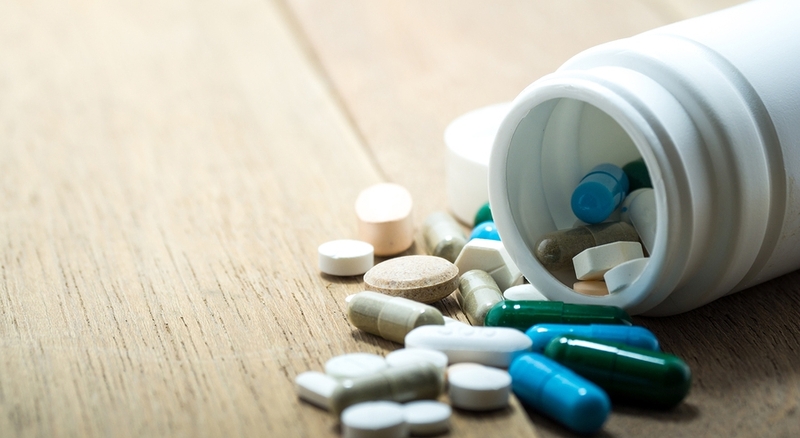 Negligence in the manufacturing, distribution, design, or advertising of drugs can cause serious injuries. For years, manufacturers of these products have been lobbying for faster approvals and testing processes that are less restrictive. That’s why we fight to protect consumers like you. It takes experience, skill, and resourcefulness to take on the defense lawyers of a drug company and to establish a strong case for pharmaceutical liability. You need an accomplished trial lawyer such as the ones at The West Law Firm. Call us today to schedule a free consultation with an experienced attorney. We’ll evaluate your case for free, and our attorneys can help you seek financial compensation or damages.